The new Indian Chief 2018 Cruiser is another impressive masterpiece by Indian Motorcycles. 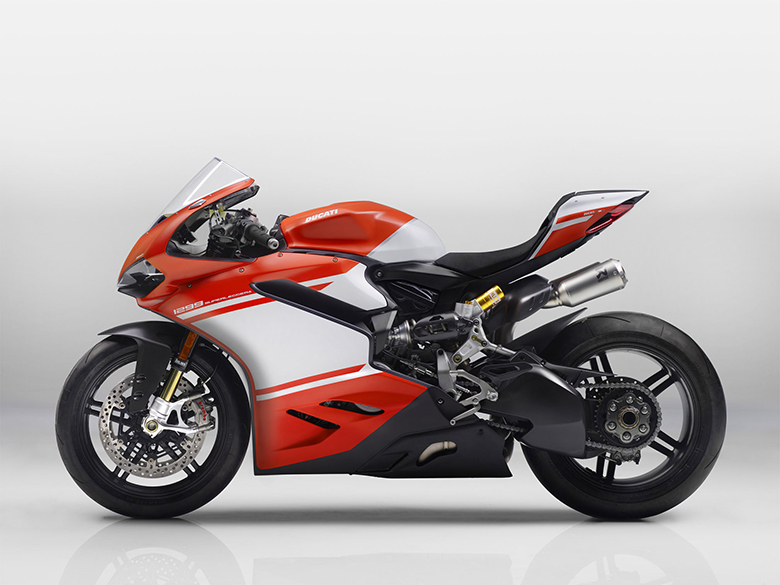 It is especially designed for those riders who prefer riding a long distance ride with style. 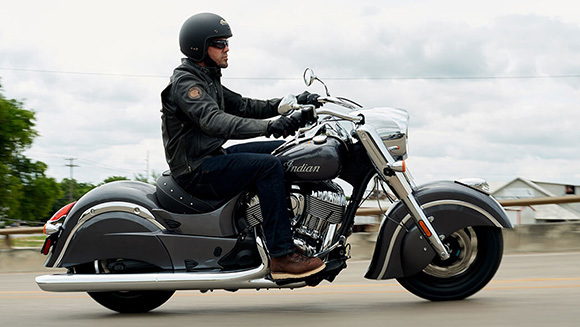 This is a fact that the Indian Chief is one of the Heaviest Motorcycle in the World. 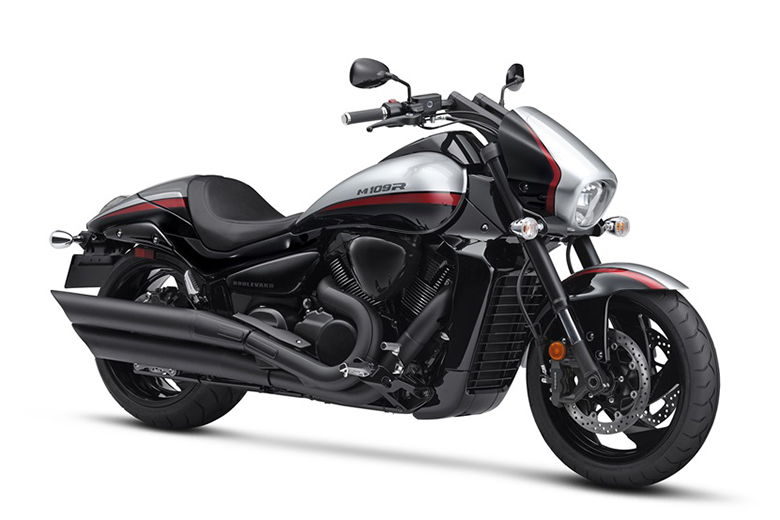 It provides impressive riding experience on open roads and one can enjoy its comfortable ride all day long. 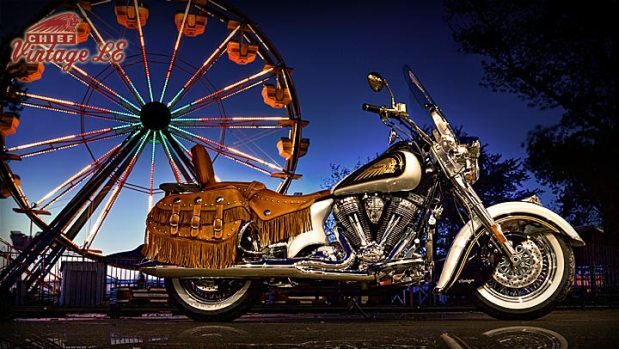 The Indian Chief is built to provide impressive performance and unforgettable ride. 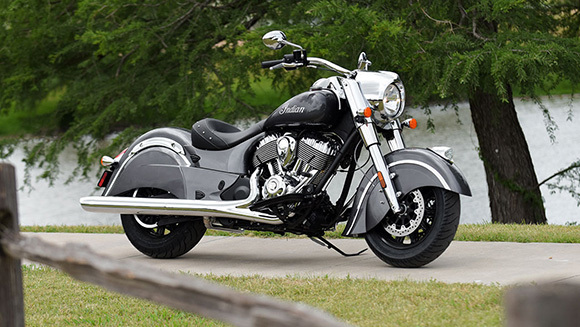 The review of new Indian Chief 2018 Cruiser with its price and specifications are given below. The new Indian Chief 2018 Cruiser is available with the price $18,499 only. 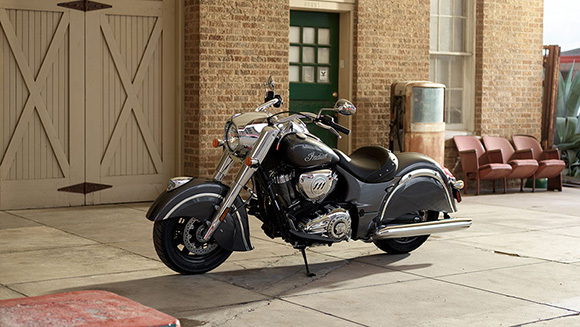 The new Indian Chief 2018 Cruiser comes with the powerful 111 V-Twin engine that has been engineered to provide an impressive performance all day long. 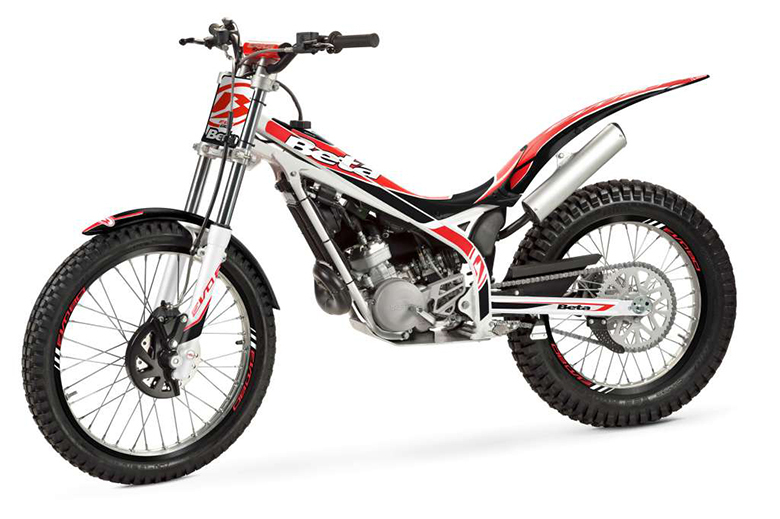 This bike ensure that rider will always receive high acceleration and torque. The use of latest award winning Thunder Stroke 111 engine have been inspired by the Power Plus motor for an outstanding ride. 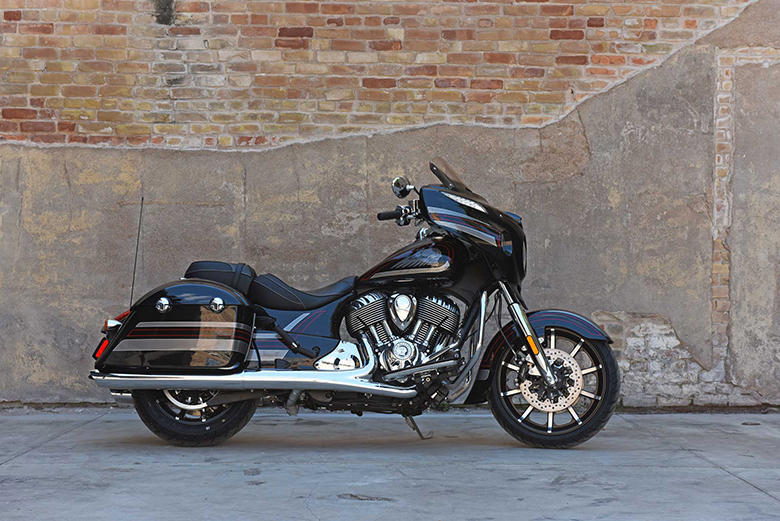 This engine has the ability to provide 119 ft-lbs of torque with an extraordinary power at low RPM like in 2018 Indian Chief Dark Horse. 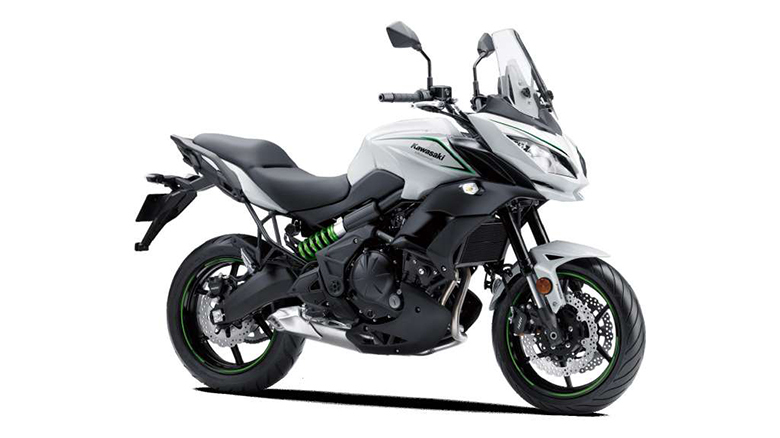 The use of strong and lightweight cast aluminum frame with ABS braking system ensure that rider always receives exceptional handling and control. The new Indian Chief 2018 Cruiser comes with an extra features and accessories making the overall ride full of fun and taking to the next level of excitement. The use of perfectly engineered dual exhaust pipe delivers the rich and throaty exhaust note while maintaining its classic look. 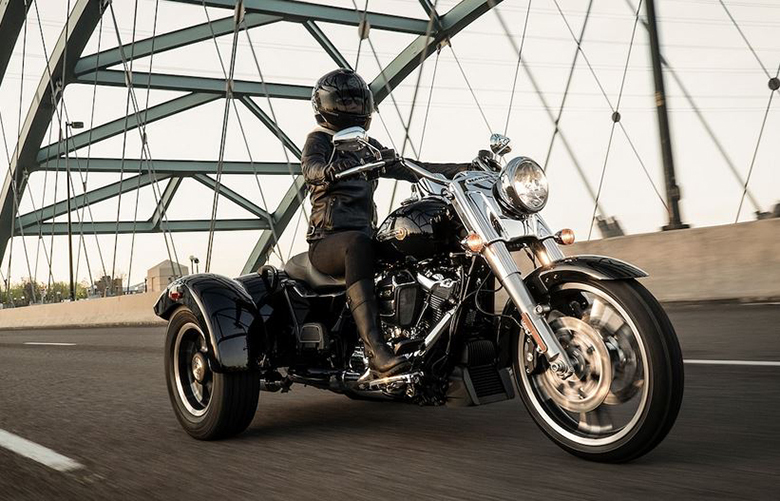 The latest cruise control with ultimate internally wired handlebars and keyless ignition ensure that rider can feel the class of Indian Motorcycles. The use of heritage-inspired instrumental panel in this bike ensure that rider can always enjoy the classic look. 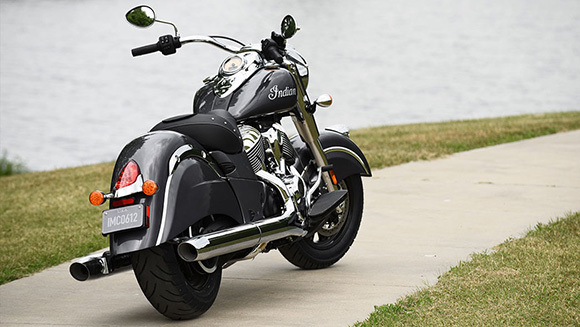 The new Indian Chief 2018 Cruiser provides classic style and iconic finishing to have an eye-catching view. 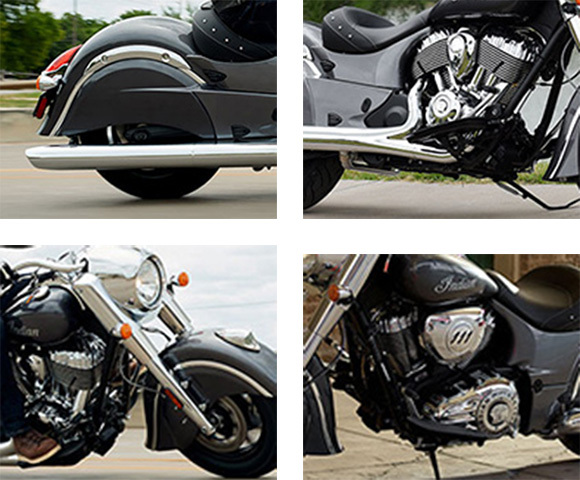 This Chief was designed as a nod to classic Indian Motorcycle from end to end. This is the most powerful icon in the history of motorcycling. There is no other brand in the world that has such a legendary identification. 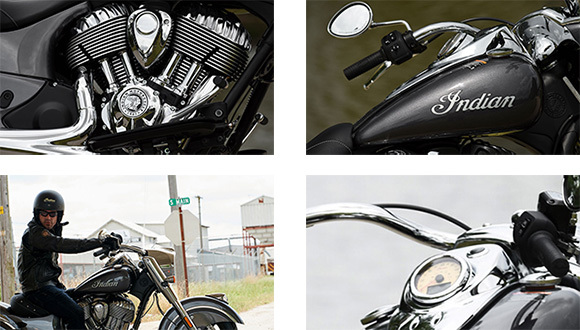 The logos on this cruisers denotes the power, style and iconic heritage of this brand. 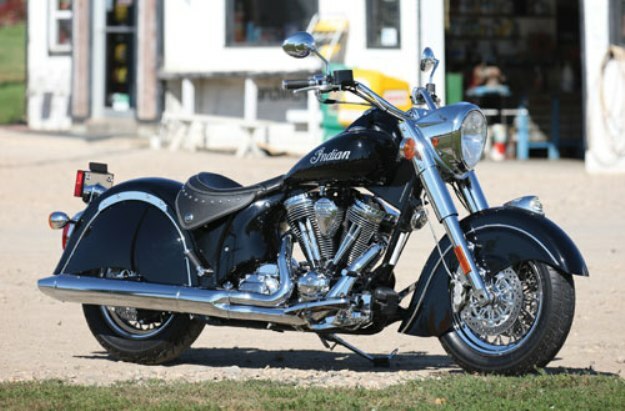 This article is about the review of new Indian Chief 2018 Cruiser and it is covered under Bikes Catalog. 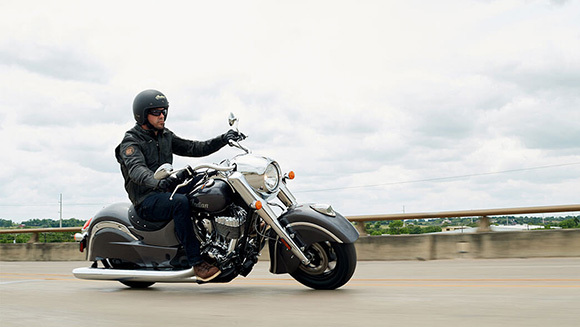 This is one of the best performing cruiser bike that offers plenty of power and torque. 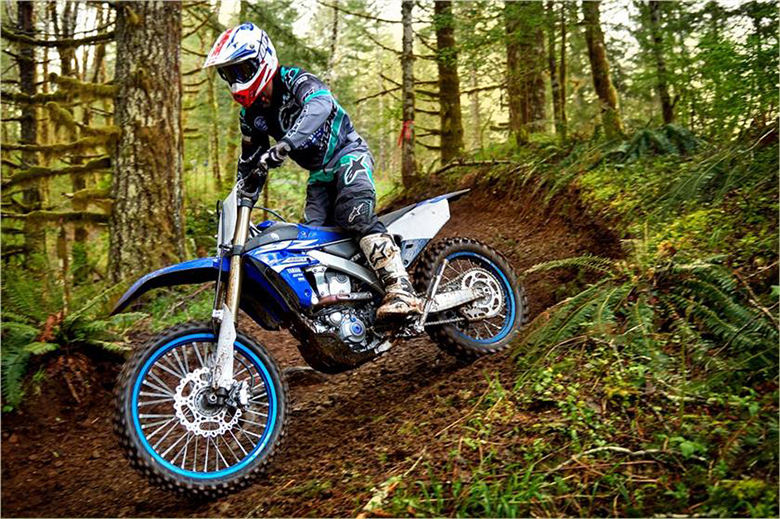 This bike features the best chassis that has been carefully designed to provide better riding experience. 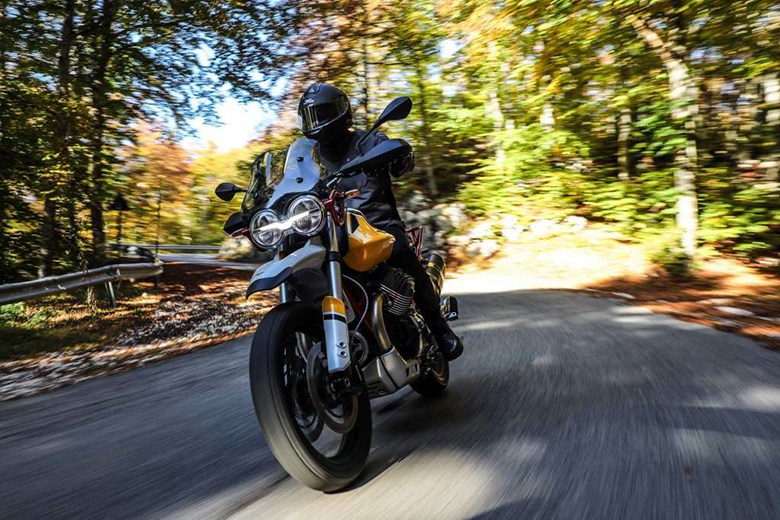 The suspension have been optimized for outstandingly smooth ride while the braking system ensure that rider will always receive good stopping force.